We’re proud to present our capability to build end-to-end web applications, just as they should be built. This service is especially suitable for businesses and individuals that are interested in full-cycle product development. 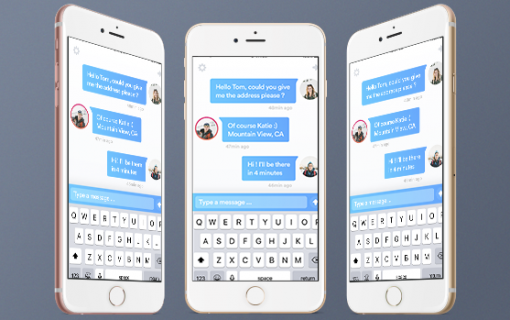 We have accumulated extensive experience in mobile UI and UX design and iOS / Android apps development. We provide native and cross-platform mobile solutions. eCommerce means more than a pretty website. We take the time to understand your brand and your goals and build comprehensive & customer-friendly eCommerce store, tailored to your unique business needs. We design user interfaces for web and mobile applications. User experience is what we consider the most crucial part of our development process. We work on both quality and process improvement all the time. Use our interactive builder to create your team online. Set the number of years of experience, the core technology, additional technologies and add specialist to the team. Team builder shows you the total cost of the team. 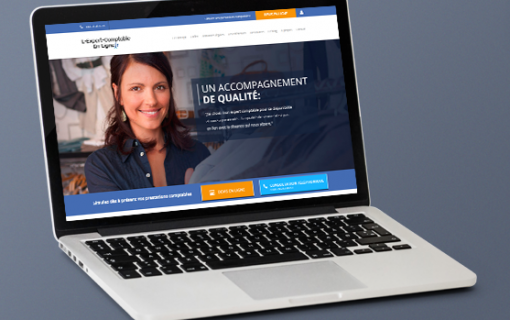 The Client, an eCommerce company based in the Netherlands, requested CodeTiburon to develop a Magneto multi-store to replace their legacy websites and increase sales. Organizing a football match can be frustrating. Coordinating the effort takes ages and tons of nerves. And then someone opts out at the very last moment and the whole enterprise comes tumbling down. But not with a join-a-game mobile app. Building up a virtual community of football lovers and keeping everyone informed at all times, competing on a global scale - what can be more engaging and stimulating than that! 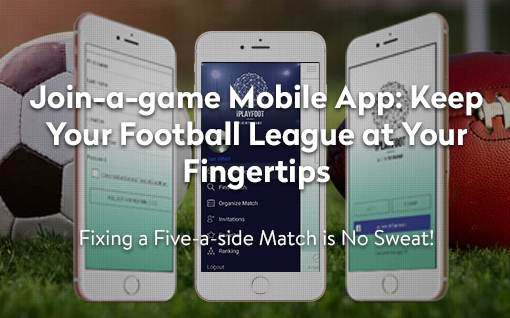 Tap in for ideas on developing a mobile app to get the ball rolling for football lovers. 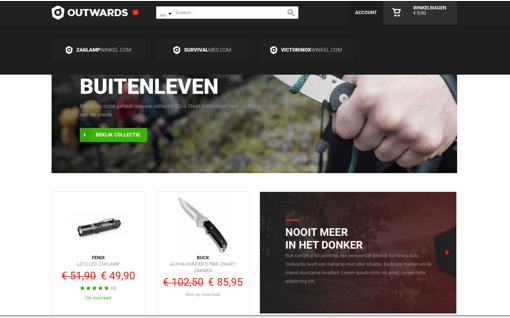 CodeTiburon has built a remote development department for a Dutch software development company, which specializes in the development of online stores based on Magento. - to assemble posts about fashion trends on one site, which makes it convenient to read, tag, like, search, share, and follow them. 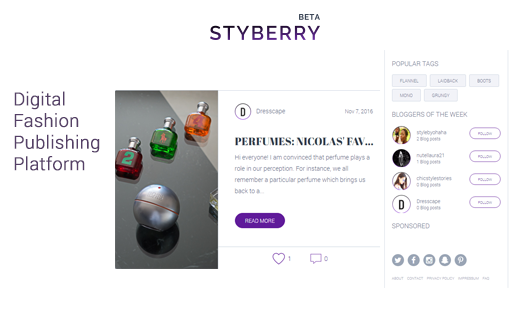 But more importantly, knowing that people attach credence to bloggers’ opinion, CodeTiburon feels we have developed a potent tool to increase brand awareness, which gives fashion startups and small businesses equal footing with world-known brands. 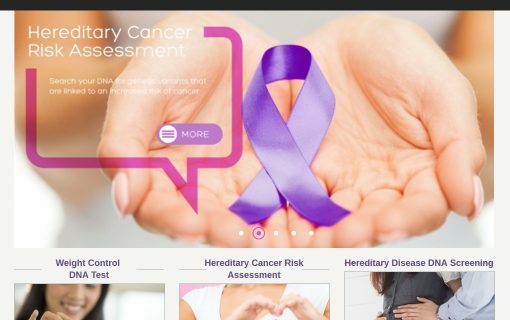 In order to facilitate a purchase of genetic tests and provide genetic-results based information to customers, the Client, one of the most advanced biotechnology and genetic testing company in Asia, requested CodeTiburon to develop an eCommerce solution with advanced CMS. 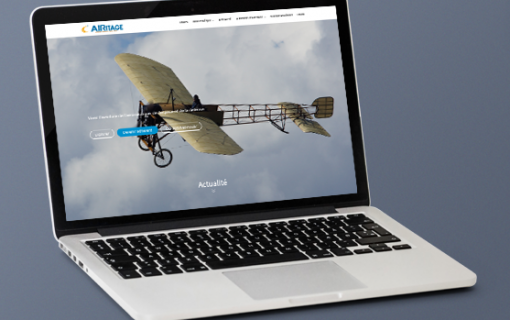 CodeTiburon helped create a collaborative media storage environment and a showcase site for AMPE, a company of heritage specialists and media journalists overseeing the archived and documented history of Airbus Group, a global leader in aeronautics, space, and related services. The platform’s mission was to serve as the core storage for the historical heritage of leading manufacturers in aerospace and defense sectors. The project also aimed at uniting the company’s distributed staff on one corporate platform and providing them with effective marketing tools. The resource grew on the basis of Linkavie Events platform whose primary goal is to facilitate collaboration and communication within groups, teams, and enterprises and help them preserve their history, special public and private events, celebrations, and other memorabilia. 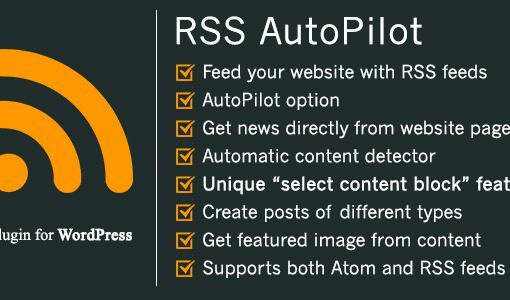 RSS AutoPilot is a WordPress plugin capable of downloading Atom and RSS feeds and creating posts in WordPress using either the summary provided by feed or grabbing content directly from a website by means of a unique Content Extractor feature that allows you to manually pick content or automatically detect it. Custom Wordpress solution for a public accounting site with an online calculator by CodeTiburon. The simple logic of calculating your accounting services fees. Archigram is a mobile app for super-short-term on-the-spot rentals. Have an idea of some space to offer for a short-term rent on a per-hour basis? Let your neighborhood know - via Archigram. Share an office, working space, a place for BBQ, etc. Set a price, tag the place and the others will find it and order immediately. You can see what is available in real time. Archigram is just right for making on-the-spot decisions. 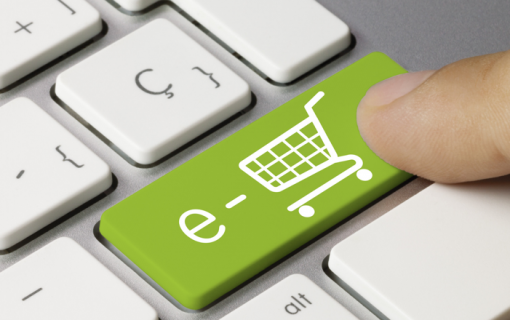 We know how to build perfect eCommerce solutions for selling goods over the internet. Years of expertise in this field enables us to advise, build and support. The most entertaining and joyful industry, that we love. People’s vacations and abroad experience are exciting field to work in. We did projects serving one of the most important industries. Online courses, surveys and classic educational portals require great quality and carefulness. We help our clients to design and develop rich media websites and mobile applications. Our expertise includes e-books, advanced content management, social media integrations and streaming video. CodeTiburon is a software development company and IT outsourcing provider, headquartered in Kharkiv and delivering high-end solutions to precise specifications since 2009. We specialize in web and mobile development, and are committed to the creation of solid turnkey solutions for our customers.